The videos from the 2017 Festival are online. There are 76 to watch! 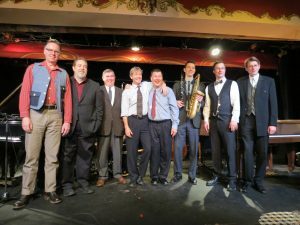 Complete Audio Files from this Year’s Festival are Available Here! Previous Festival Files are Here! 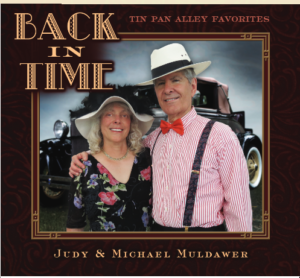 “Back in Time – Tin Pan Alley Favorites! Comments or questions are welcome. Please send me an email! We enjoy getting to know people with similar musical interests! Like This Site? Send an email.